It’s no wonder San Pedro is Central Florida’s number one retreat destination. 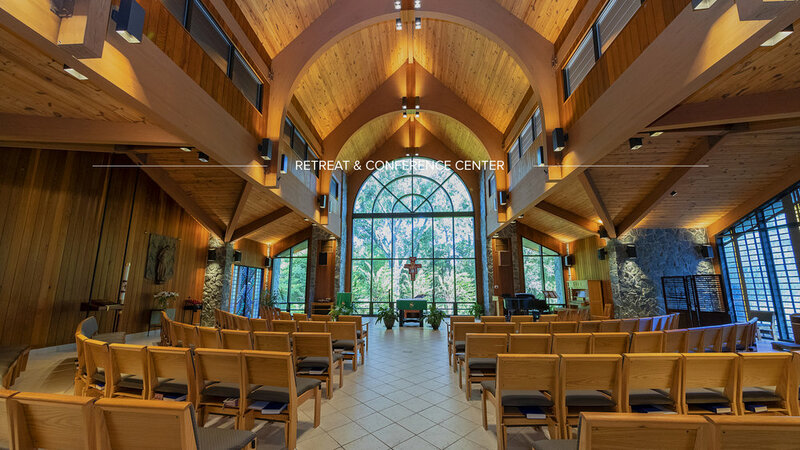 With 48 rooms, five different conference areas, a chapel for quiet prayer as well as community worship, Wi-Fi, delicious meals/catering, 200+ acres of nature, a nature trail, low ropes course, 24/7 security, full housekeeping staff, lake access, canoes, docks, volleyball courts, soccer field and more, it is the place to reconnect with what matters. 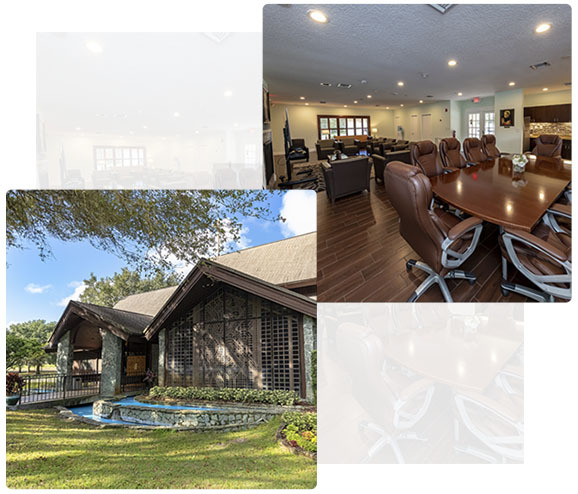 Our unique setting makes a perfect environment to get work done. 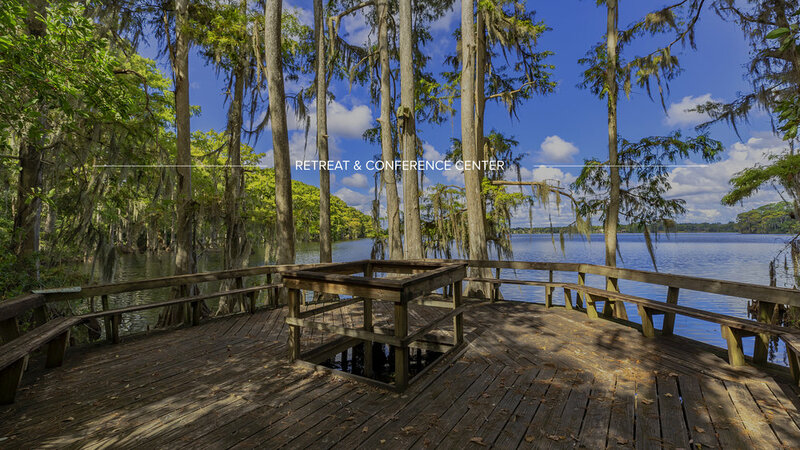 Corporate teams, private retreats, and large groups are welcome to explore our 200+ acres of beautiful property. March 15-17, 2019 - Our annual Lenten Retreat will draw you closer to God in this Lenten season. March 19, 2019: Join as we continue our Spirituality Series, we are thrilled and honored to welcome Sr. Rosemary Finnegan as our next guest speaker. At San Pedro Summer Camp, campers trade the distractions (and tech) of daily life for a week of faith, friends and fun! They become immersed in our faith through the sacraments and prayer. They build lifelong friendships through the fun of our low ropes course, archery and giant slip and slide. Registration is now open! Join us on April 27th from 6pm-10pm for an enjoyable evening benefiting San Pedro Spiritual Development Center. The Friends of San Pedro Gala is the highlight of our year, celebrating the joy of the center and raising much-needed funds to support San Pedro’s programs and retreats for youth, adults and seniors alike.